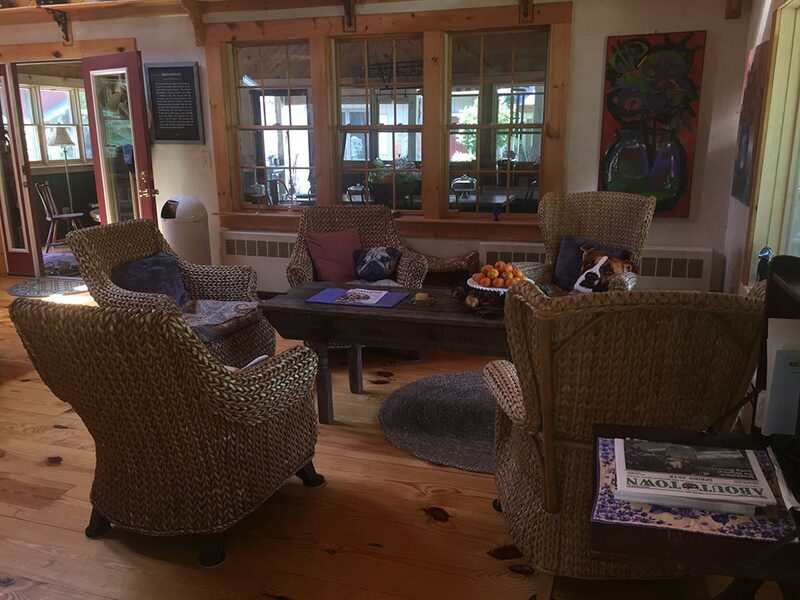 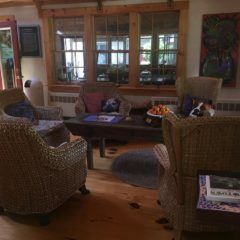 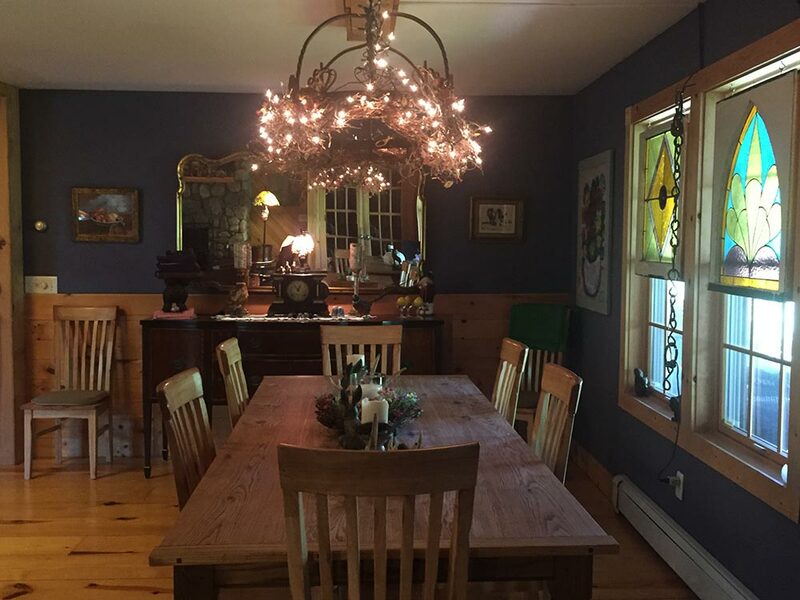 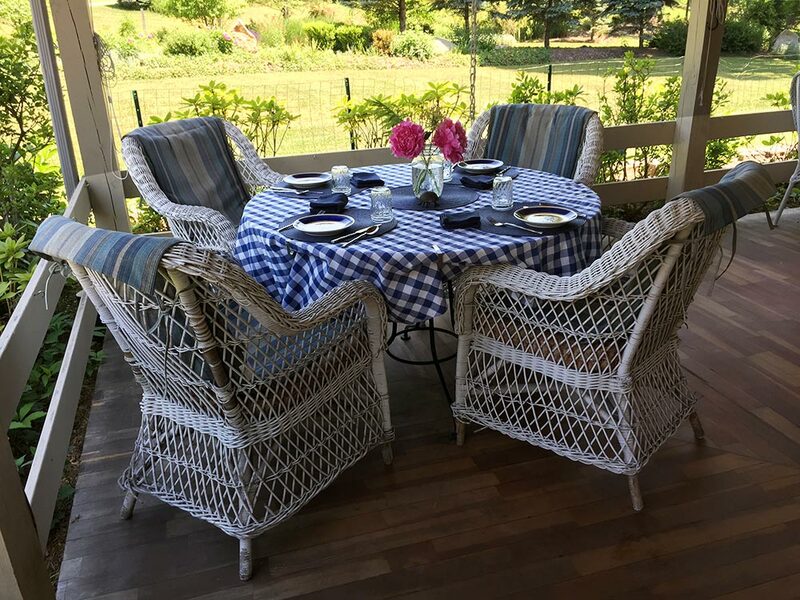 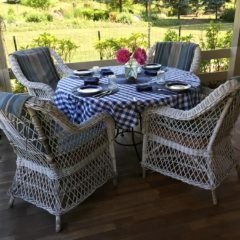 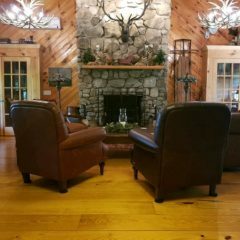 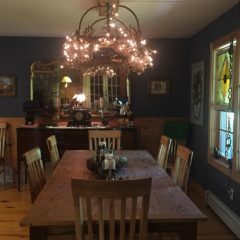 Indoors at Bernetta's Place, like outdoors, offers our guests a number of cozy spots to relax with friends and family, enjoy a snack or libation, read a book, check your email with our complimentary Wi-Fi, or just stare into space from your new happy place! 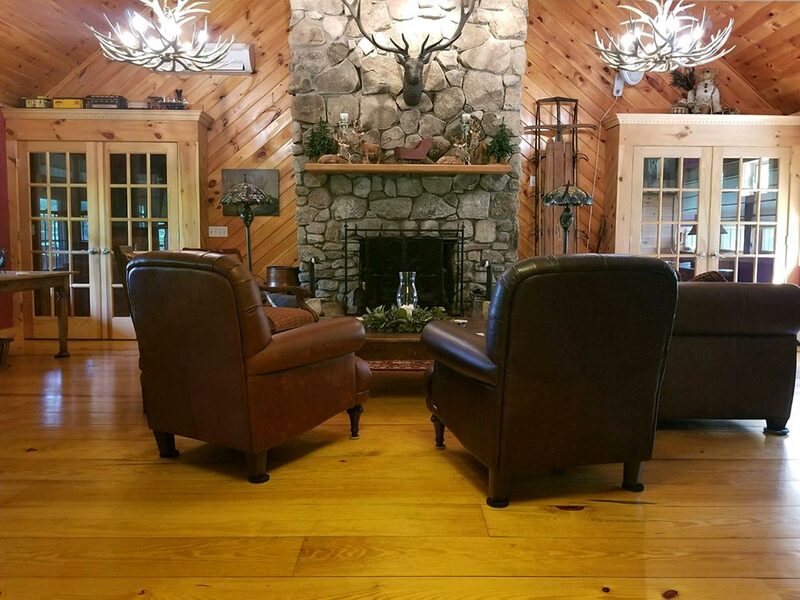 Guests have access to our Keurig coffee machine and microwave oven. 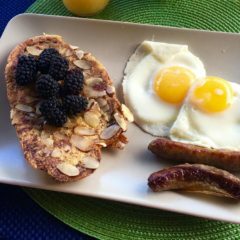 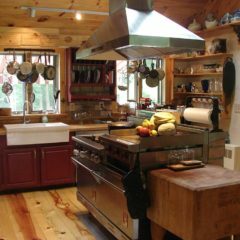 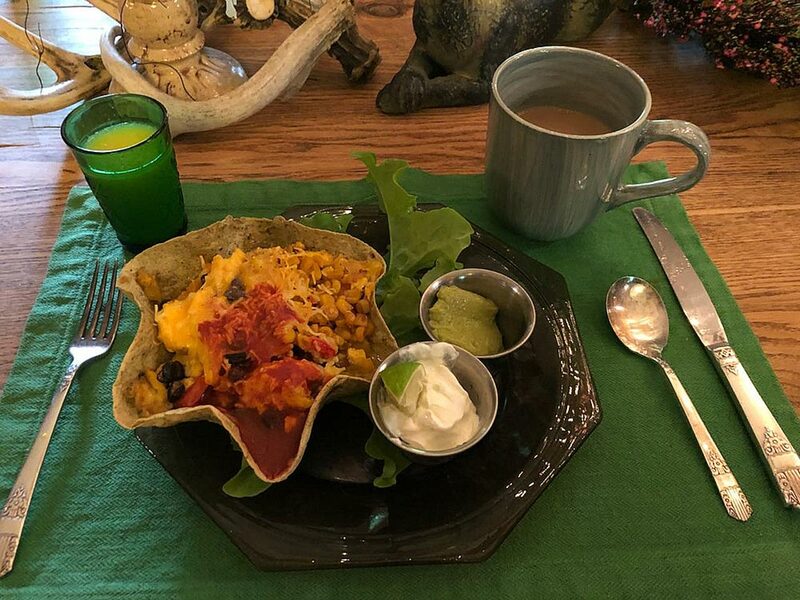 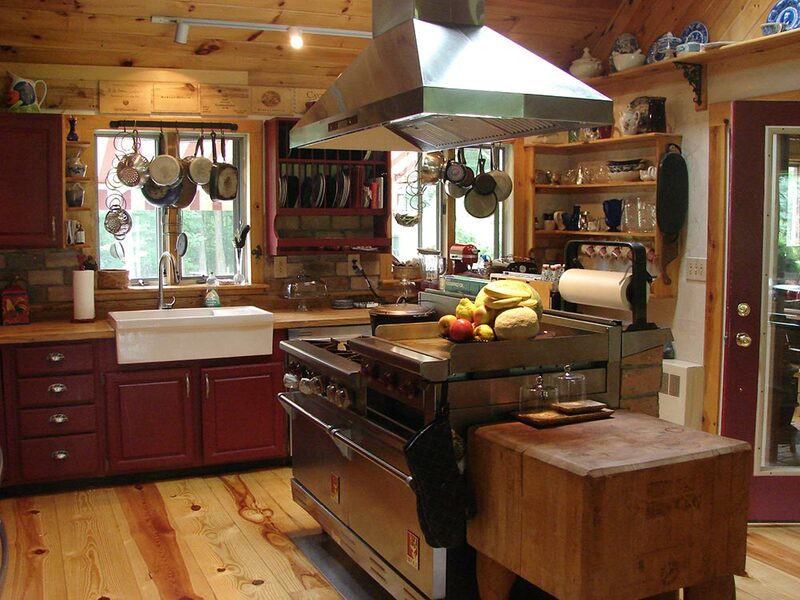 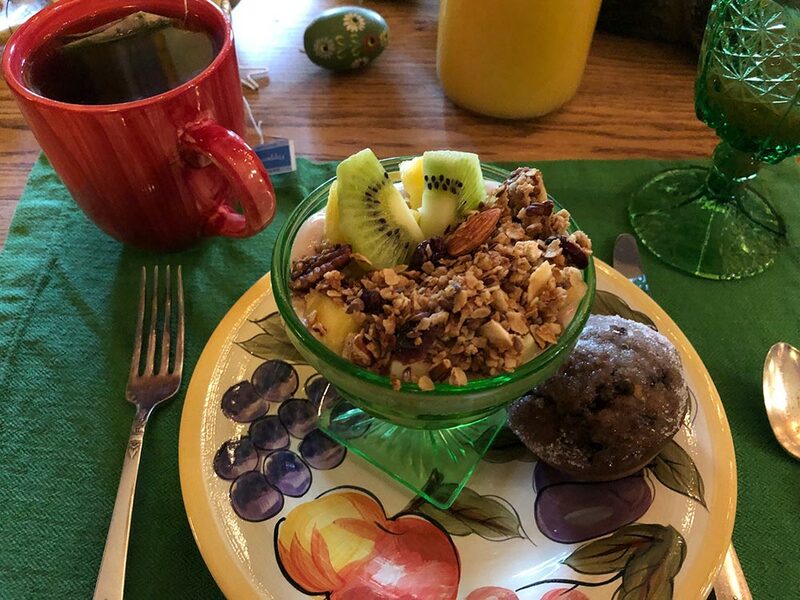 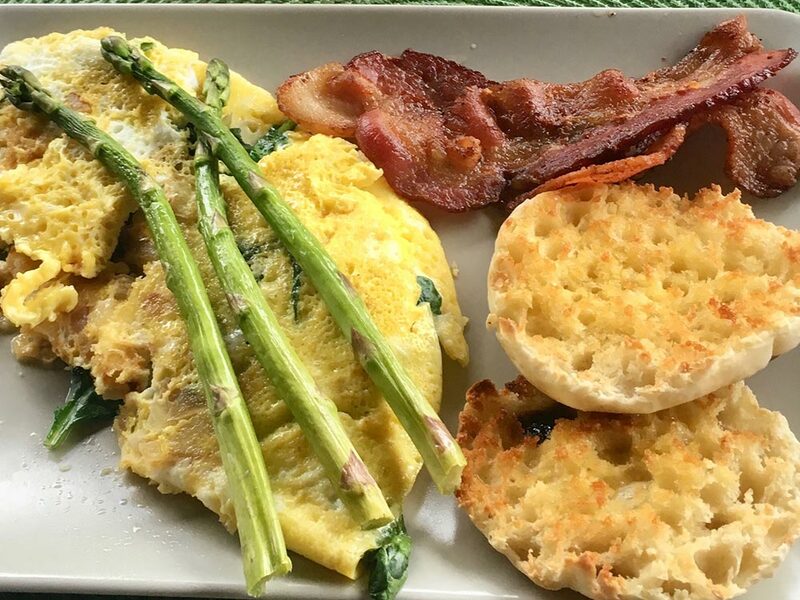 Breakfast is an experience unto itself at Bernetta's Place and makes the most of the Hudson Valley's seasonal bounty. 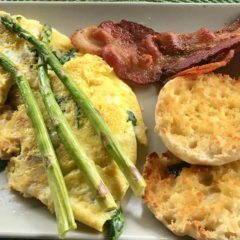 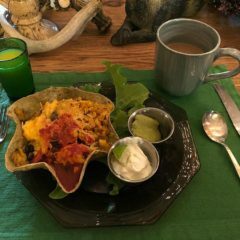 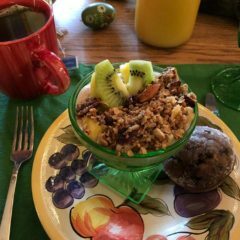 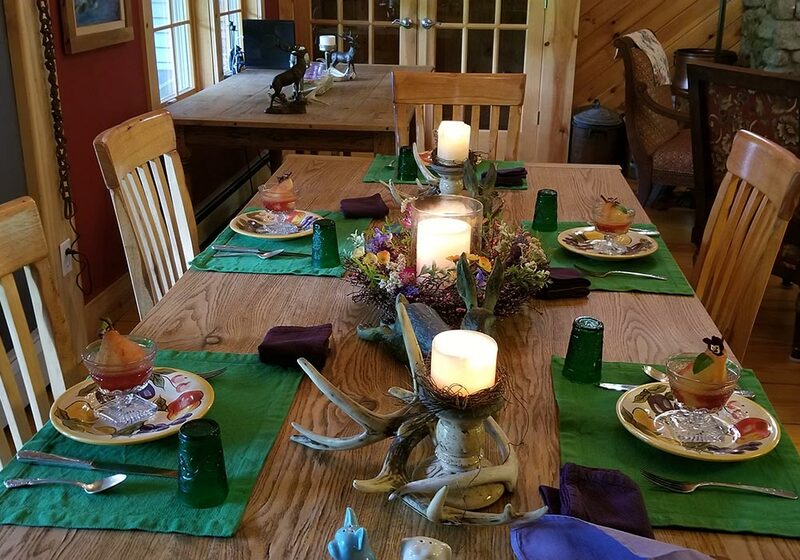 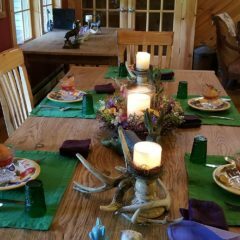 Menus can be adjusted to meet dietary needs with advance notice, and we specialize in vegetarian and vegan meals.Saturday is always savory featuring treats such as asparagus fritatta, broccoli quiche, spinach pie, rosemary potatoes, Mexican tortilla bowls, eggs Benedict, and herbed cheese beer bread. 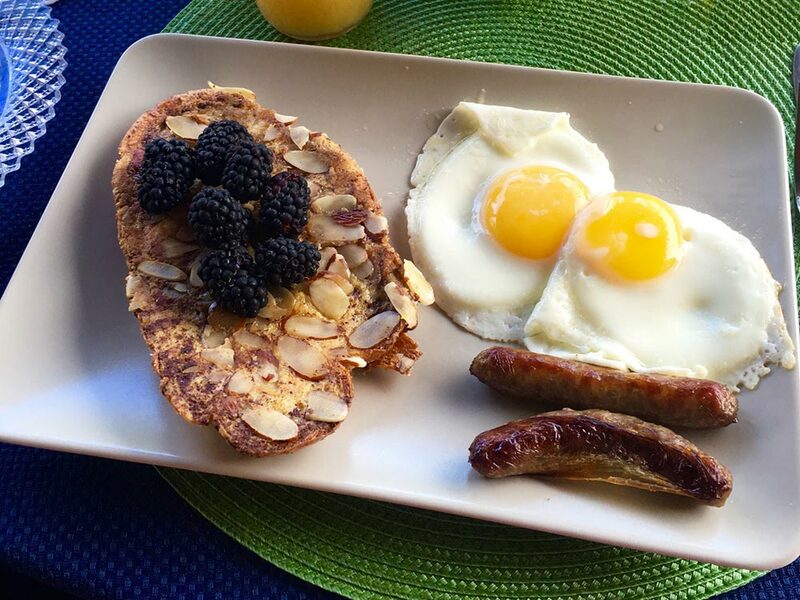 Sundays are sweet and offer various fraiche, pancakes, waffles, muffins, bacon, and sausage.